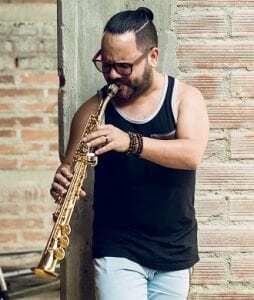 Born in Cuba, at the age of 10 years old Yainer begging his journal as a music student at EVA and ENA studying piano and saxophone as his main two instruments. By the age of 16 years moved to EEUU with his family and continued his music education at Dreyfoos School of Arts, and soon enough got into Berklee College of Music, after a year he quickly moved to Miami to pursue his dreams as a professional musician. From 2008 to 2014 he became the music director of the daily top Tv Show “Esta Noche Tu night” host and direct by Alexis Valdes on Mega Tv Broadcast. “Viaje” by Ricardo Arjona, over 130 shows performed. 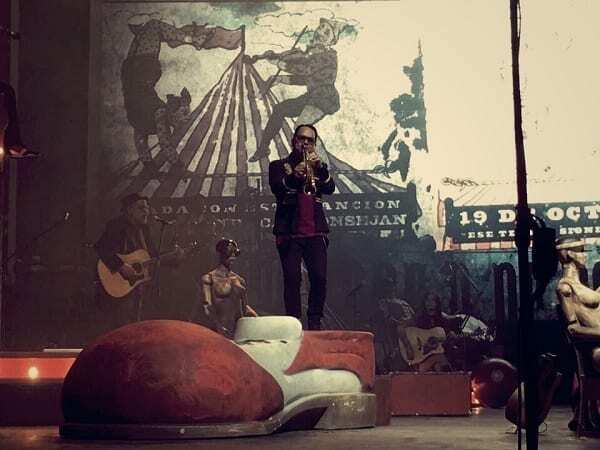 As today he is part of the new word tour “Circo Soledad” by Ricardo Arjona. Specialty – Saxophone, Piano, Flute, Ewi, Guitar, Melodica, Producer, Composer and Arranger. Escuela Vocacional de Arte: (EVA, Santa Clara, Cuba). Escuela Nacional de Arte: (ENA, La Habana, Cuba). Dreyfoos School of Arts: (West Palm Beach, USA). Berklee College Of Music: (Boston, USA). 1-La Flor de Hialeah: “América Tv” (2007 – 2008). 2-Mira Quien Baila: “Univisión” (Season 2008 – 2009). 3- Republica Deportiva“Univisión” (2008 FIFA Word Cup). 4-Sábado Gigante: “Univision” (2012 – 2014). 5-Esta Noche Tu Night” con Alexis Valdés: “Mega Tv” (2008-2013). 5-El Arañazo con Omar Moynelo: “Mega Tv” (2014).